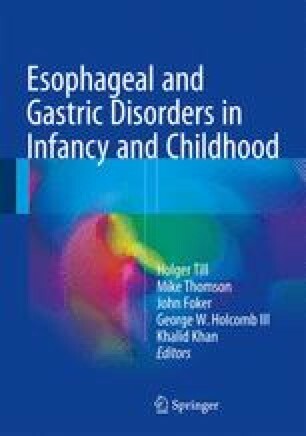 The long (wide)-gap esophageal atresia (EA) has been a problem for pediatric surgeons but only affects 10–20 % of newborns with EA who are not immediately suitable for primary anastomosis. Between the 1950s and the 2000s, several methods to eventually bring both esophageal segments together have been employed with limited success; their ultimate aim is to return the patient’s original esophagus to full and normal use, thus avoiding the inevitable replacement. Most lengthening procedures focused on the usually bigger and better developed upper esophageal pouch, some on both esophageal segments, and a few on the always small and poorly developed lower esophagus. In spite of the above trials and tribulations, the end results are fairly similar to the common esophageal repair, that is, a fairly reasonable, but not perfect, swallowing tube.